Rosemary Neave is аn extraordinary woman and enthusiastic networker who love to write, connect people with information that can help and share the stories of other women. Dear All, I am so happy to announce you my new webpage –http://privateguidebulgaria.com/ on which I was working for the last few months. It’s about my tour guiding services in Bulgaria and the Balkans. There you will find a lot of interesting information, helpful tips and ideas for Guided and Self-guided custom tours, adventure tours, different activities, traditional festivals, women-only tours, Sofia city tours, bunch of day trips and multi-day adventures and all you need to know about this part of the world. 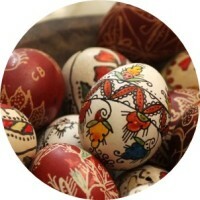 Easter is a major holiday in Bulgaria: its Bulgarian name “Velikden” means “great day”. 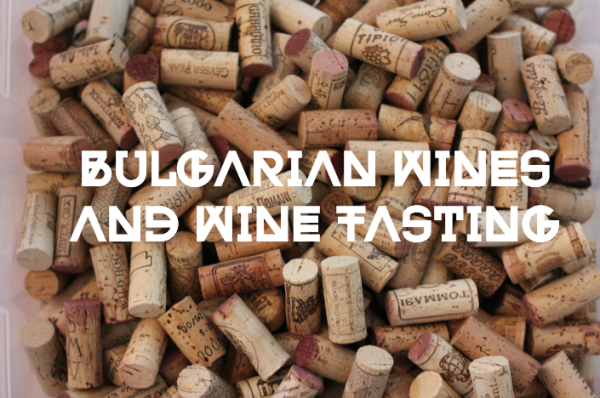 The preparation for the day starts a week earlier, with the customs established in the centuries, based on traditions and intertwined with Bulgarian customs.